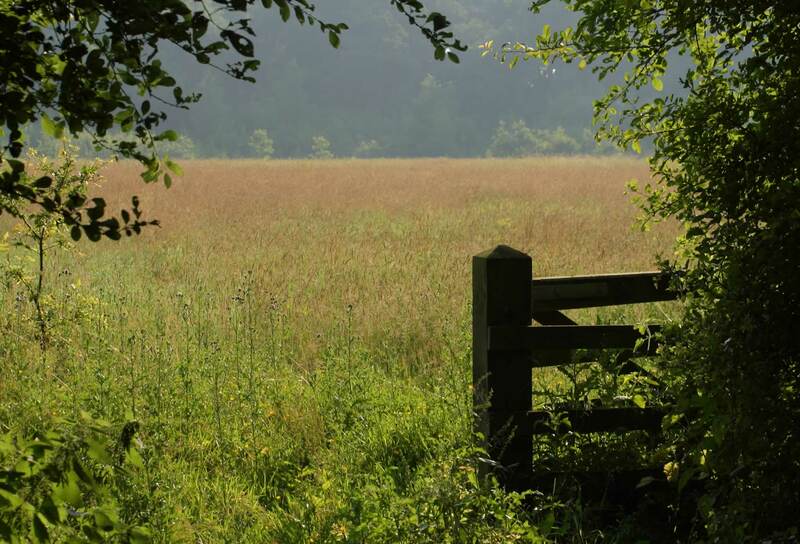 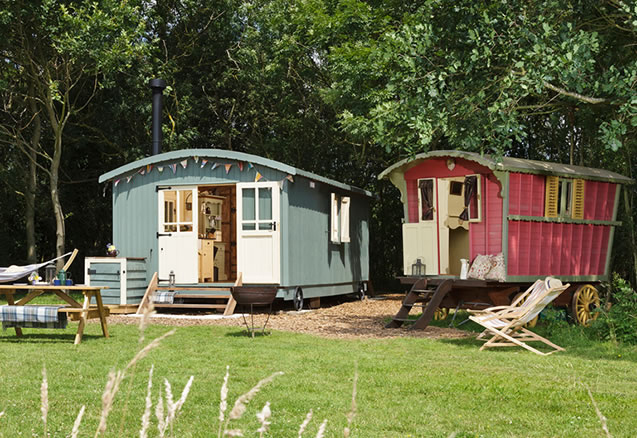 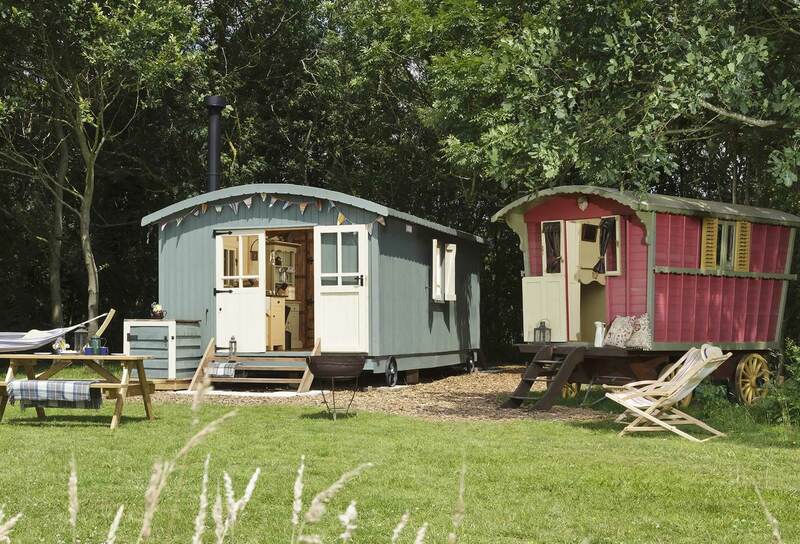 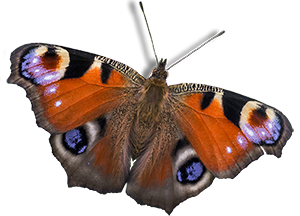 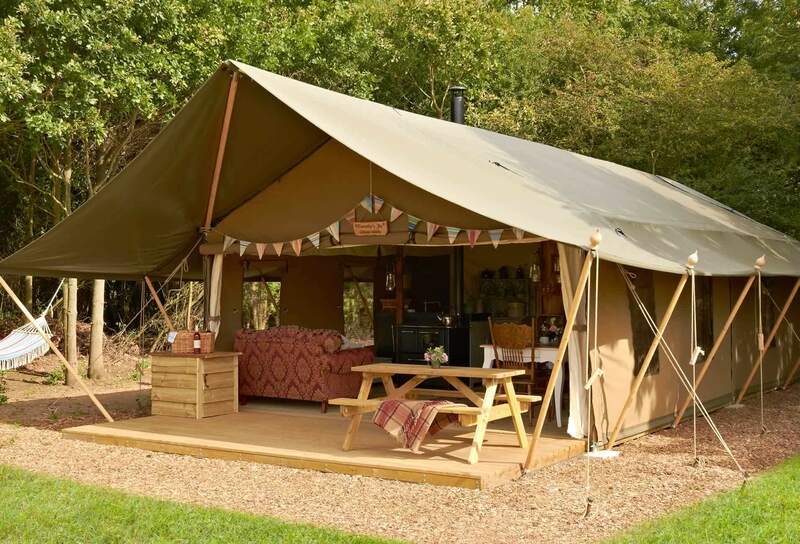 Glamping holidays at an idyllic wildlife site. 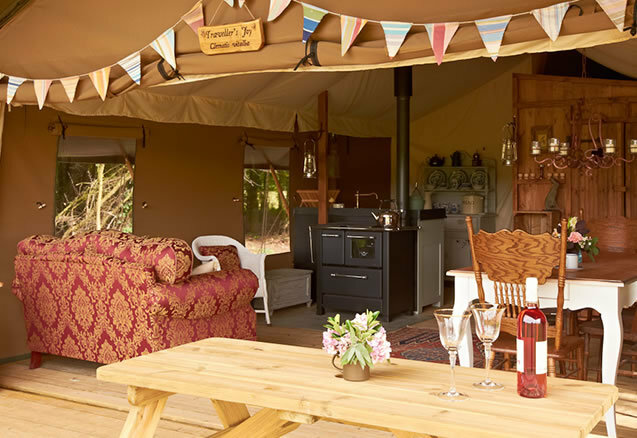 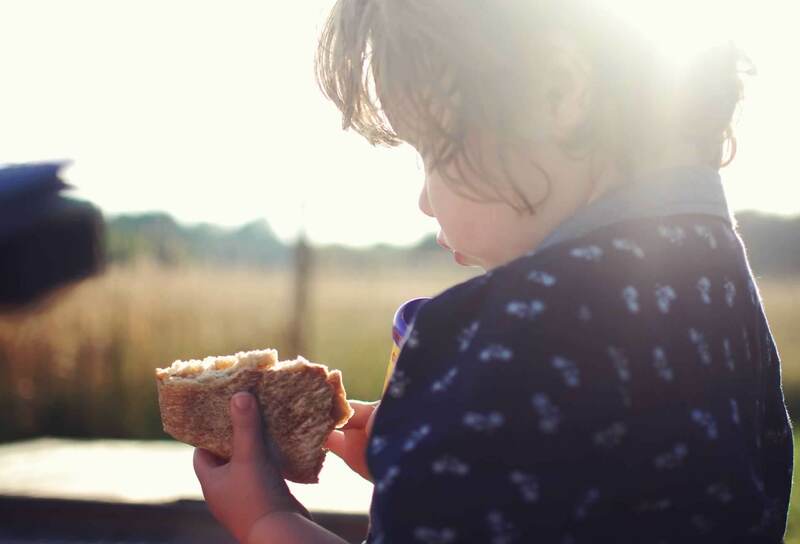 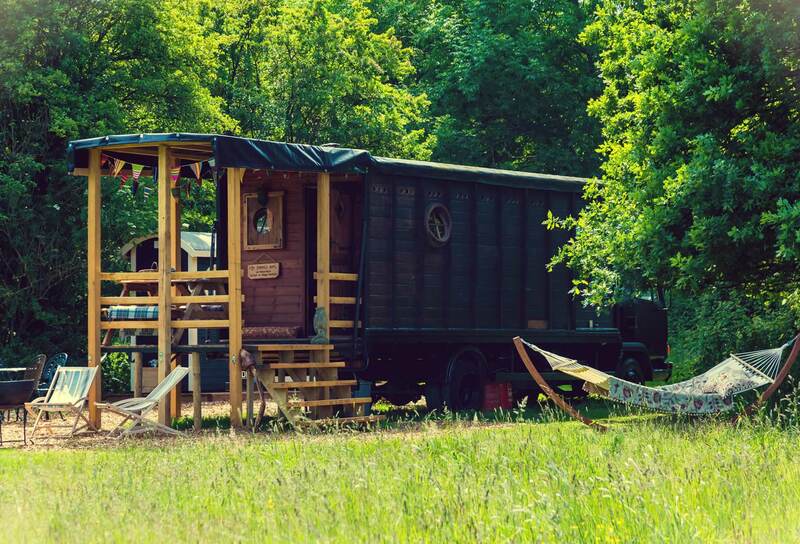 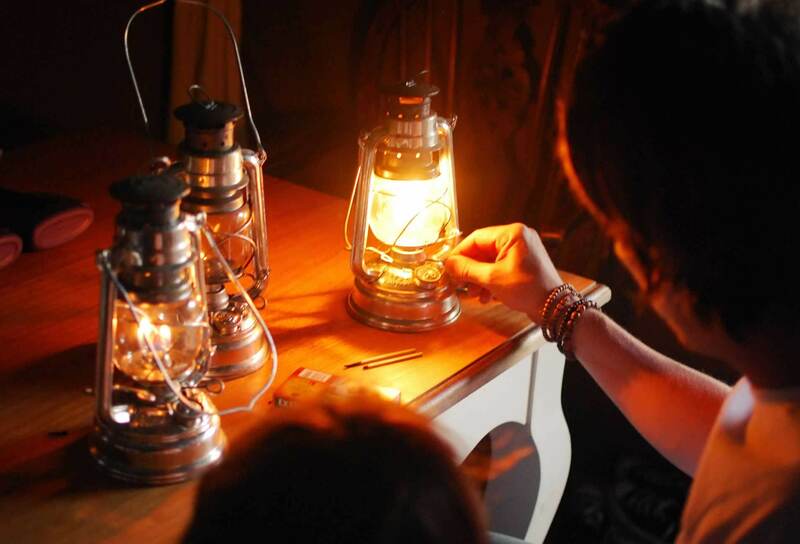 Enjoy stylish creature comforts in some of the best award-winning luxury camping accommodation in the UK, surrounded by a nature reserve and unspoilt Suffolk countryside. 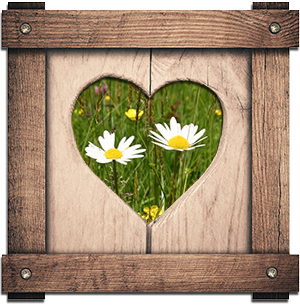 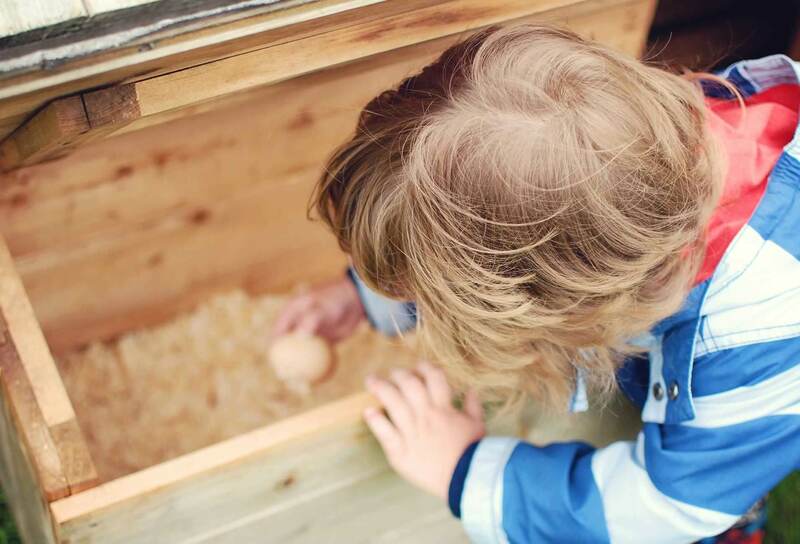 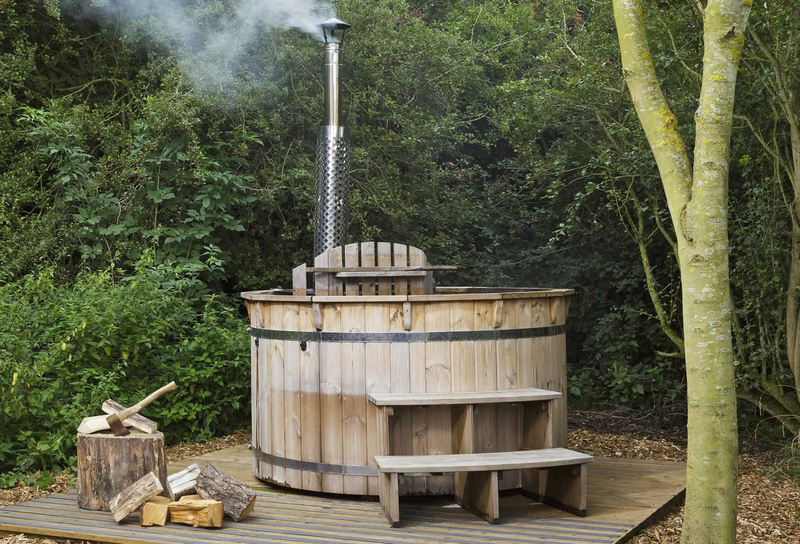 You can expect plenty of extra touches as well as popular packages such as breakfast hampers, hot tub and private hen coops. 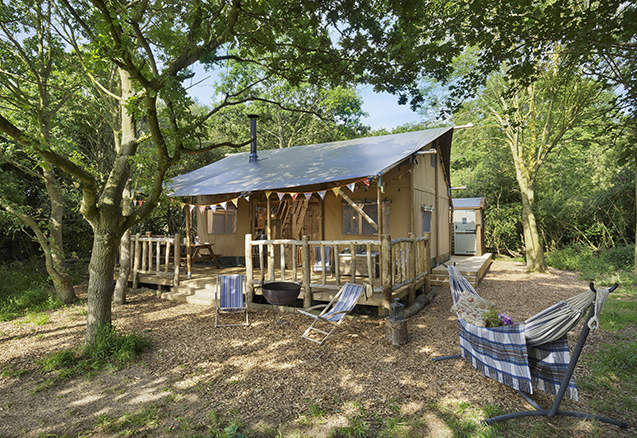 Glamping holidays here are very child-friendly and ideal for families, large groups and couples.